In their final year of study undergraduate at British universities produce a 10,000-word piece of original, primary source research, called the dissertation. It has been a great pleasure for me this year to supervise Sophie Hill’s dissertation. Sophie spent her year trawling through old recipes, and–I confess–reading them in more depth and detail then I often do. In the post below, Sophie focusses on how the content of recipe books aimed at middle-class housewives can be a perfect place to look for the tensions and contradictions involved in carving out an identity in a fast-changing world where reputations were often forged around the family dinner table. In choosing Mrs Acton’s book as her case study, Sophie helps to show that Mrs Beeton was not alone in creating this new genre of culinary writing which provided a script for respectable domesticity to the aspiring housewife. 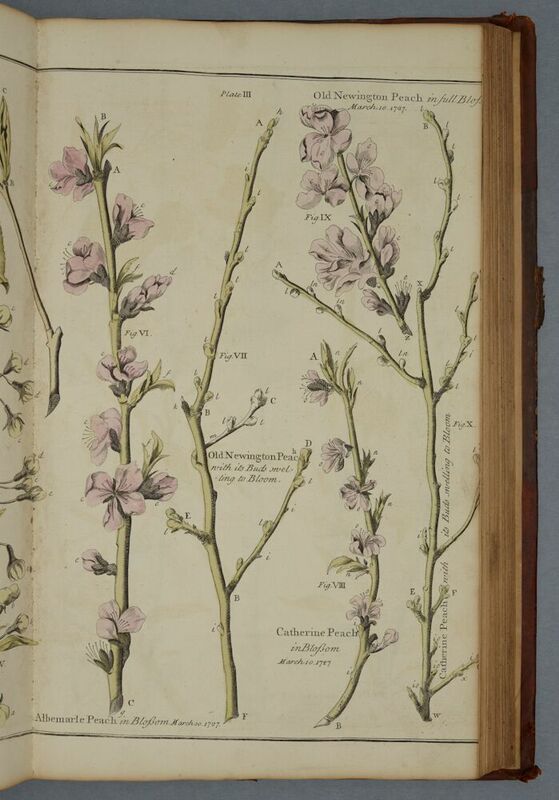 The spine of Eliza Acton’s Modern Cookery, 1845. 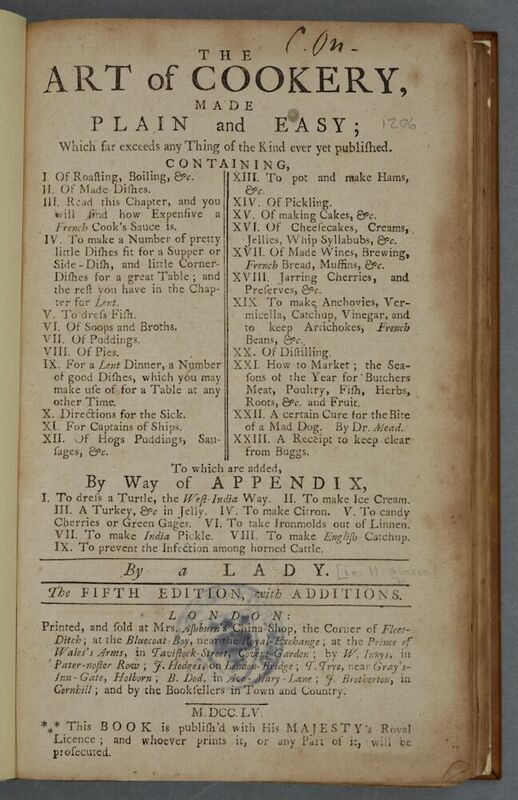 By the mid-nineteenth century, the culinary best-sellers of the past such as Hannah Glasses’ Art of Cookery (1747) had become increasingly outdated as a new market–with new needs–emerged for cookery books: the rising middle classes. 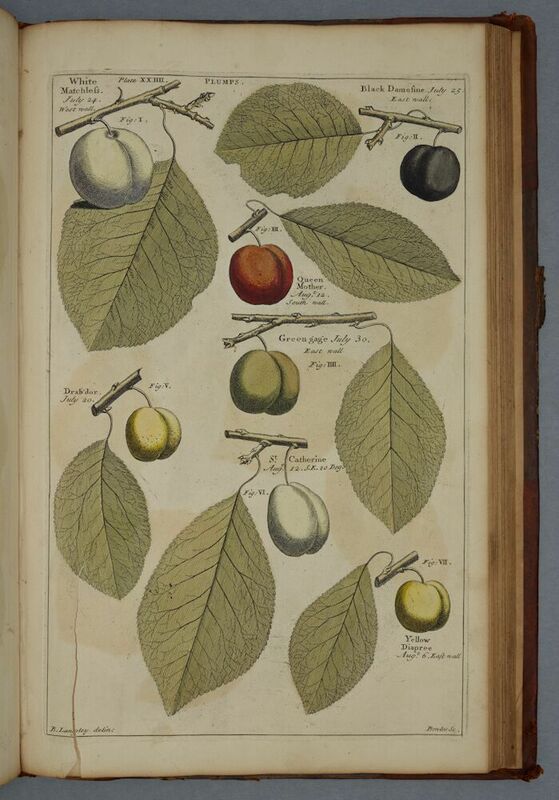 Recipe books were increasingly aimed directly at this audience, such as Eliza Acton’s Modern Cookery (1845). it is of the utmost consequence that the food which is served at the more simply supplied tables of the middle classes should all be well and skillfully prepared, particularly as it is from these classes that the men principally emanate to whose indefatigable industry, high intelligence, and active genius, we are mainly indebted for our advancement in science in art, in literature, and in general civilization (p. viii). Recipe books intended for the middle classes provided the focus for my dissertation, which examined three well-known Victorian cookbooks and how they each reflected their target audience. I did this through a close reading of the recipes, the ingredients they required, and the assumption each author made about what sort of equipment women had in their kitchens. Doing this highlighted the expectations placed on the middle-class housewife to practice good household economy, while simultaneously demonstrating the wealth and status of her family. This idea was particularly well-illustrated in Modern Cookery which contains copious recipes for cheap, economical family-dishes like ‘Irish Stew’ and ‘Potato Soup’ whilst at the same time providing instructions for numerous extravagant, dinner-party recipes such as ‘Salmon à la Genevese’ and the aptly named ‘Fancy Jellies’. 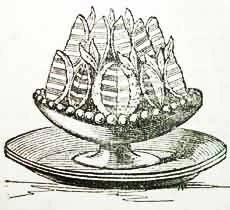 Wood-engraving of one of Acton’s “fancier” recipes – Orange Jellies in Modern Cookery, 1845. Image Credit: Wikimedia Commons. a couple of fine fresh lobsters’, ‘good béchamel sauce’ and ‘three or four ounces of the freshest shrimps. As I concluded in my dissertation, the presence of both economical and extravagant recipes, as well as the ingredients used in these recipes, is reflective of a wider tension. On the one hand, there was the need for the middle-class housewife to display the signs of her family’s wealth and social status, thus distinguishing them from the working classes. This was done by providing luxurious dinner-party spreads. But on the other hand, the middle-class housewife needed to maintain the household’s economy. Crucially, however, the extent to which Acton’s middle-class housewife could throw such parties was arguably hampered by the reality of budget constraints. After all, the number of cheap, economical recipes in Modern Cookery emphasises that the housewife had to be cautious with the food budget during the week–especially if she had any hope of maintaining the facade of extravagance displayed through dinner parties! These include: Eliza Acton’s Modern Cookery (1845), Alexis Soyer’s The Modern Housewife (1849) and Isabella Beeton’s Book of Household Management (1861). 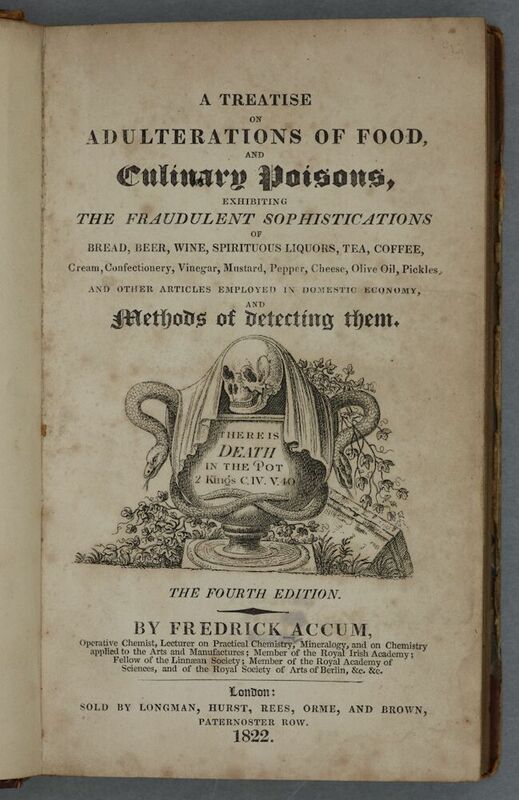 E. Acton, Modern Cookery for Private Families (1845: 1855). Re-printed with an introduction by Jill Norman (ed) London: Quadrille Publishing Limited, 2011, p. 33. R. Rich, Bourgeois Consumption. Manchester: Manchester University Press, 2011, p. 101. Acton, Modern Cookery (re-printed 2011), p. 91.